Who has time to wash their hair? 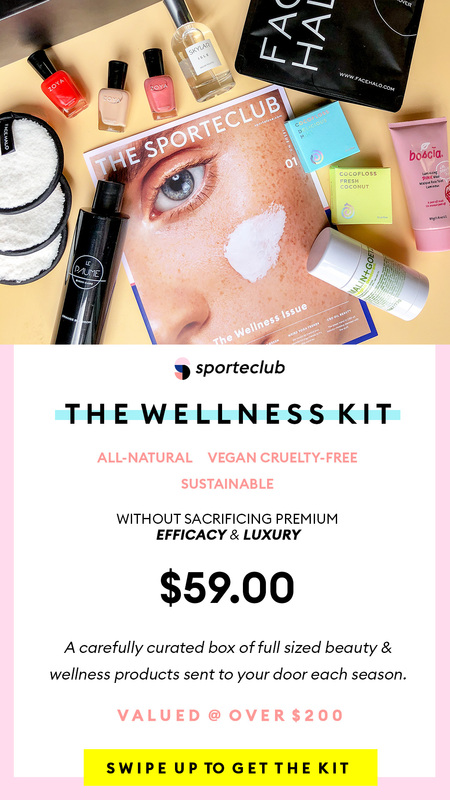 Sporteclub Launches—Along With My Own Wellness Kit! So whilst it’s not rocket science, I believe it’s all just about being more aware of what you put in your body and what your body needs.